Hydreon RG-11 - NexSens Technology Inc. 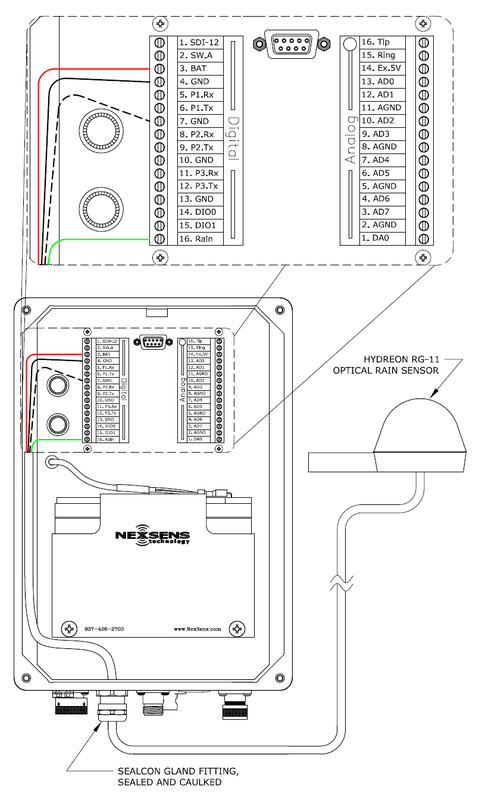 Figure 1: Wiring a Hydreon RG-11 into an iSIC Data Logger. 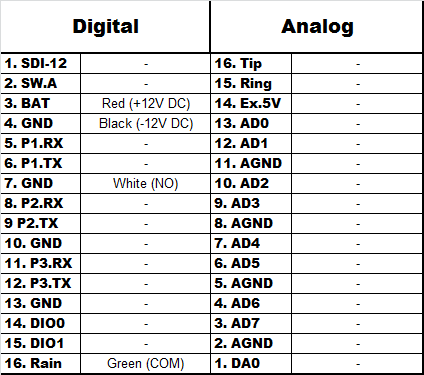 Figure 2: Table for wiring a Hydreon RG-11 to an iSIC Data Logger.